Egy vagány és férfias paracord karkötő tömör fémcsattal. A karkötő az ejtőernyőkhöz is használt fonott nejlonzsinórból készült. Super pleased with the bracelet I ordered, good quality and look incredibly luxurious and stylish! The bracelet is really great! I gave it to my friend for his birthday and is also thrilled. Great value for money, great service and definitely a cool customer contact! Really a nice bracelet. Very cool closure. Super bracelet. 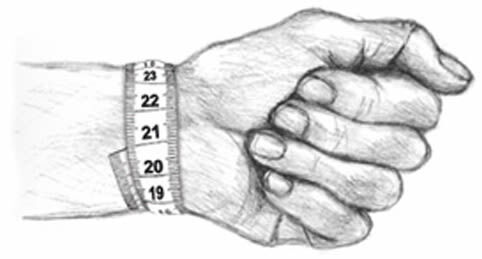 Pay attention ... well measure the size of the wrist. Sin if it is too big. It's very good quality hope my big brother will be really happy. Fast delivery, nice customer satisfaction. Seemed that it was a bit pitiful to snap. Needed a few hands to. Clasp of bracelet could be improved. Beautiful bracelets are sold here and the service is great. Excellent quality. To take the eyes almost closed. Very distinctive by way of communication and speed. Really great! and beautiful bracelet! 1 bracelet has a small damage, called immediately. I get this immediately renewed when he is back in stock and the other does not have to be sent back and there are no costs involved really super service. Easy to order comes after two days. Looks very nice. Fast delivery. The goods are physical, as shown on the website. Lovely positive experience. Gift for my boyfriend. He was delighted with it. However, it's a little hard to close even as it's a "screw" but fits perfectly.